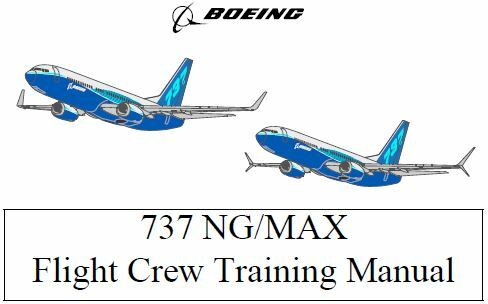 On 31 Jan 2018 Boeing issued Revision Number 2 of the 737 NG/MAX FCTM. Added discussion regarding when a flight crew should report a high drag/high side load landing event. Changed maximum approach speed wind additive from 20k to 15k "When making adjustments for winds, the maximum approach speed should not exceed VREF + 15 knots or landing flap placard speed minus 5 knots, whichever is lower." Added nose wheel "skidding" to discussion regarding taxi operations. Removed Note regarding increased column force during reduced thrust takeoff. Not applicable to 737-8,-9 airplanes. Corrected deceleration times and distances by use of speedbrake from 40% to 10% as per aerodynamic anlaysis. 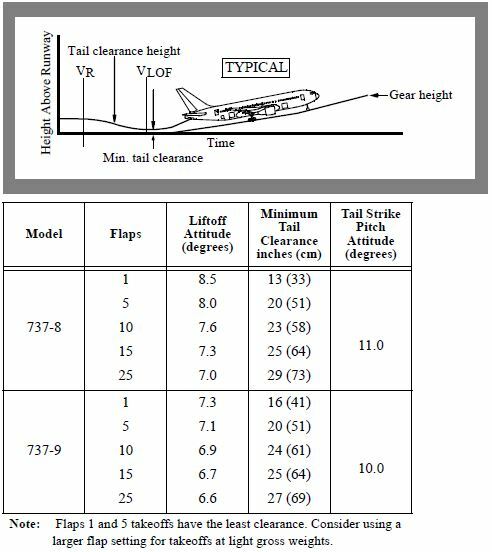 Updated discussion regarding use of speedbrake as applicable to 737 -8,-9 with fly-by-wire spoiler logic. 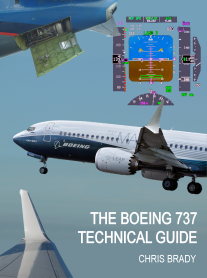 Standardized the use of engaged/disengaged" autopilot and autothrottle for all 737 variants. Changed "spoilers" to "speedbrakes" for consistency. Plus lots of Non-technical changes of terminology for standardisation/clarity or previous version typo errors or omissions.